Mixed use investment producing £47,080 with one flat vacant. Popular and busy high street location. Arranged as 4 flats and two retail units. 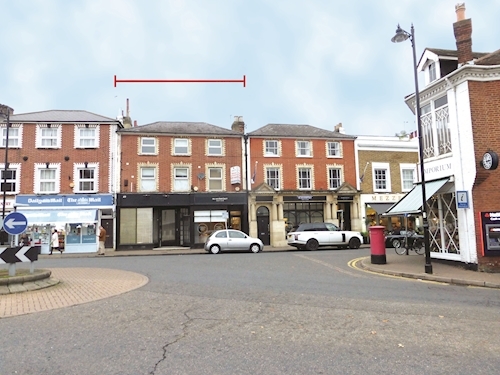 Molesey is an historic and busy market town a short distance from Hampton Court Palace. 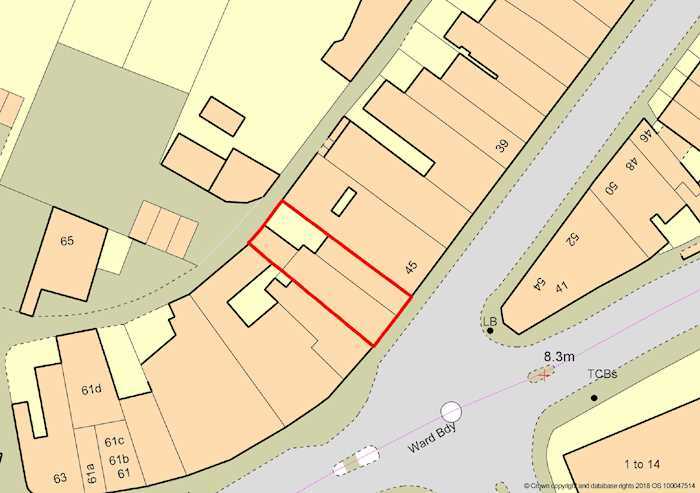 The property is located within a busy parade of local shops servicing a large residential catchment area. The building is located between Wolsey Road and Palace Road. There are numerous independent traders nearby including several restaurants & cafes, two public houses and a mini market. 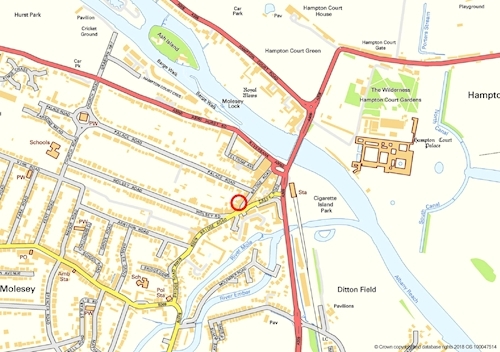 Further trade may be gained from the high level of pedestrian footfall and vehicular traffic going to and from nearby Hampton Court railway station.